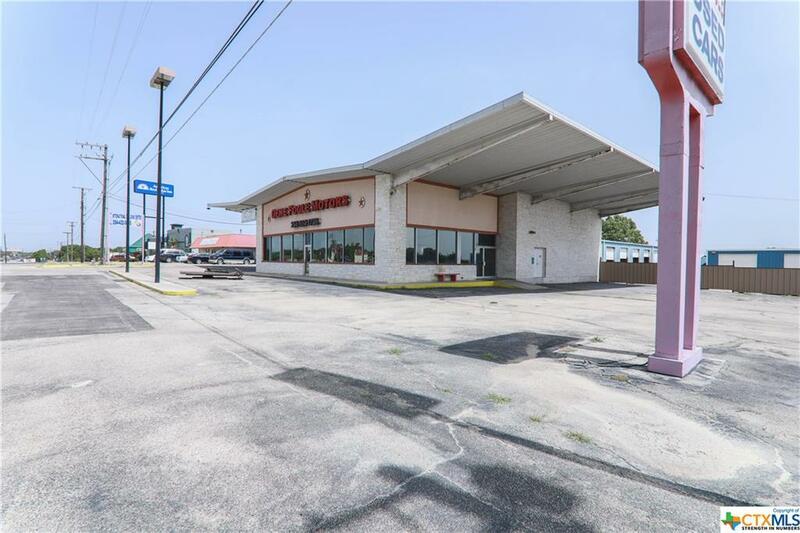 Formerly a car sales business, this 5,319 +/- sqft building consists of a showroom, 6 offices and a restroom. There is a large storage or work area and office upstairs. 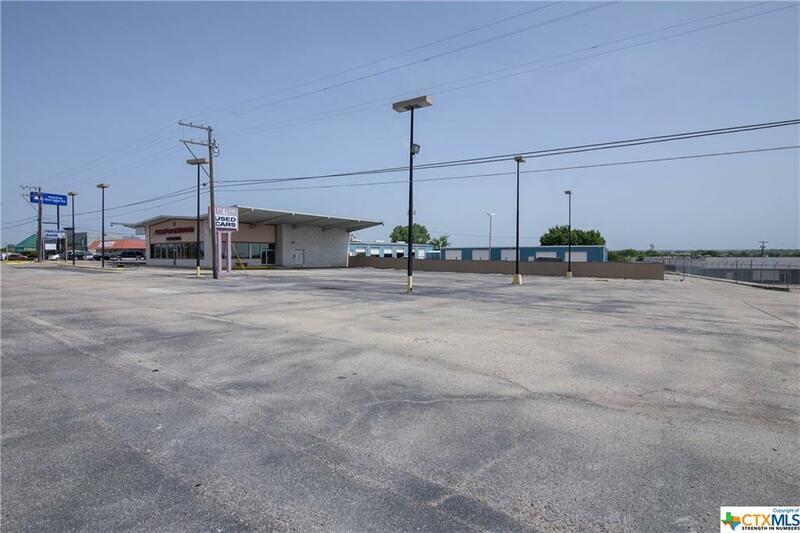 The Exterior parking lot / sales lot is expansive, finished with asphalt and lighting. Super signage is available! 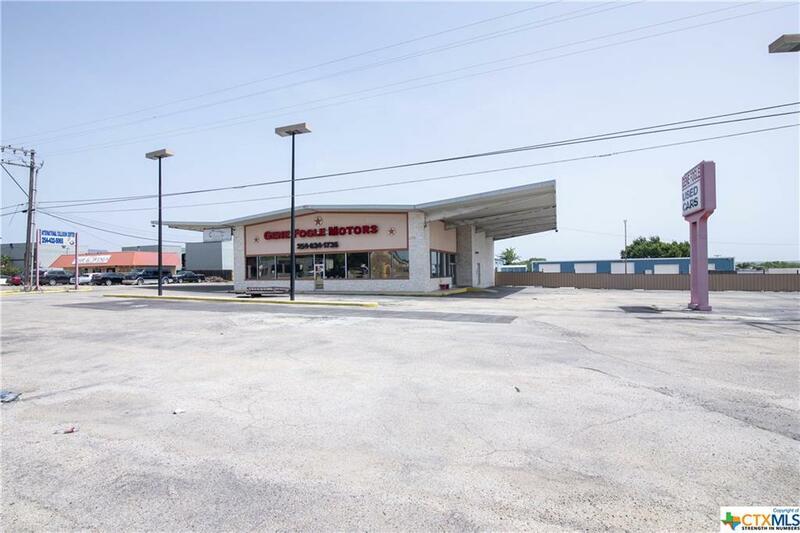 This property would work well for car sales, car rental, pawn shop, professional office, etc. 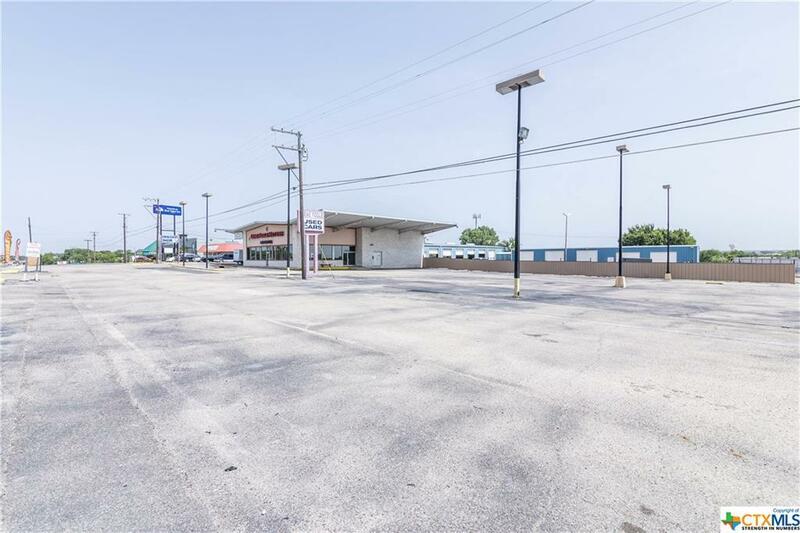 A second 3,191 +/- sqft building is on site that would work great for working on cars or storing merchandise and has a fenced parking area. The main building and lot is renting for only $4,000.00 per month. The second building can rent together or separate for $2,500.00 per month.